When Jio starts its 4G service with its Preview Offer, it promised to be the fastest among all internet providers. As it offered free internet, free voice calls, free messages, it was not surprising that customers stood in queues to get hold of one Jio SIM. 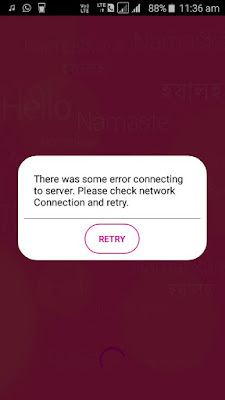 Reliance Jio was the solution India was looking for, a country where 4Mbps speed is a big deal. 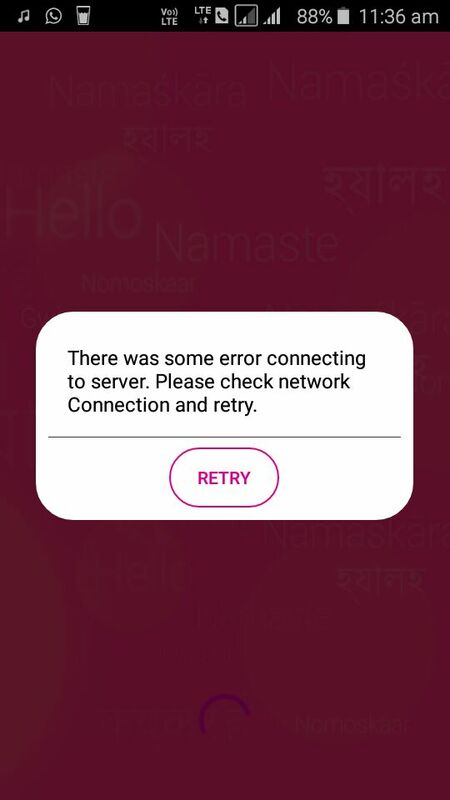 With the commercial launch of the Reliance Jio service, people are complaining about a few things such as the slow speed of the network, delay in activation, and the no network signal problem. If not, dial 1800-8901-977 from an alternate number and select the language. 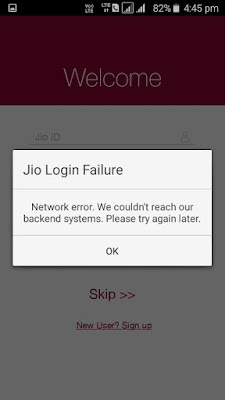 Enter your Jio number and check the status. Only after tele-verification, you will get the signal bars on your phone. This is a common mistake that the users do. 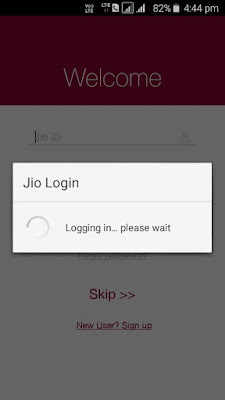 If you are using a dual SIM phone, you need to insert the Jio 4G SIM in the first slot or the one that is LTE enabled. This will resolve the issue instantly. You can change the APN settings to increase the speed of your Reliance Jio network. To do so, you need to go to settings and choose Mobile networks option from there. Then, you must set preferred network type to LTE and go back. Choose Access Point Names (APN) and scroll down to find the APN protocol option. Over there, make it Ipv4/Ipv6. Then, select Bearer option and choose LTE and save all the settings. That's it. To get best coverage you don't need to do anything, your phone will automatically switch to the band that offers better coverage.Reliance Jio offers different speeds in different bands such as the band 40 offers better speed than other bands. That said, you need to lock your mobile's band to Band 40 to get better speeds. In Qualcomm devices, you can do that by entering *#*#4636#*#* and changing the LTE band to Band 40. Note: These methods may or may not work even if you have smartphones with these processors. We suggest you to try these on your own risk.